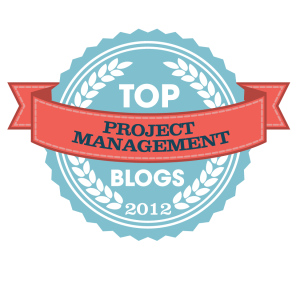 Fear No Project has been recognized over the years as providing a positive contribution to the industry and profession. We appreciate the recognition and hope that you have found our blog useful and intellectually stimulating! It’s great to have such a bulk collections of blogs thank you for the blog post.